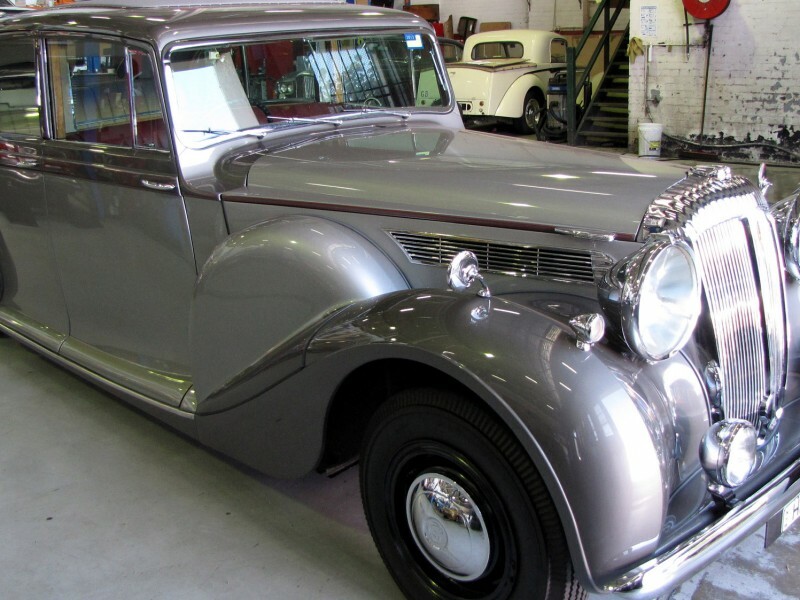 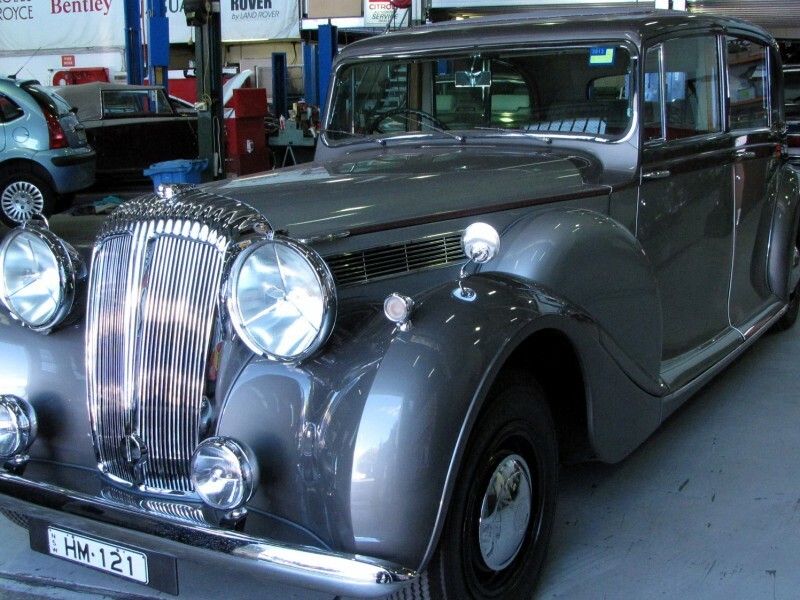 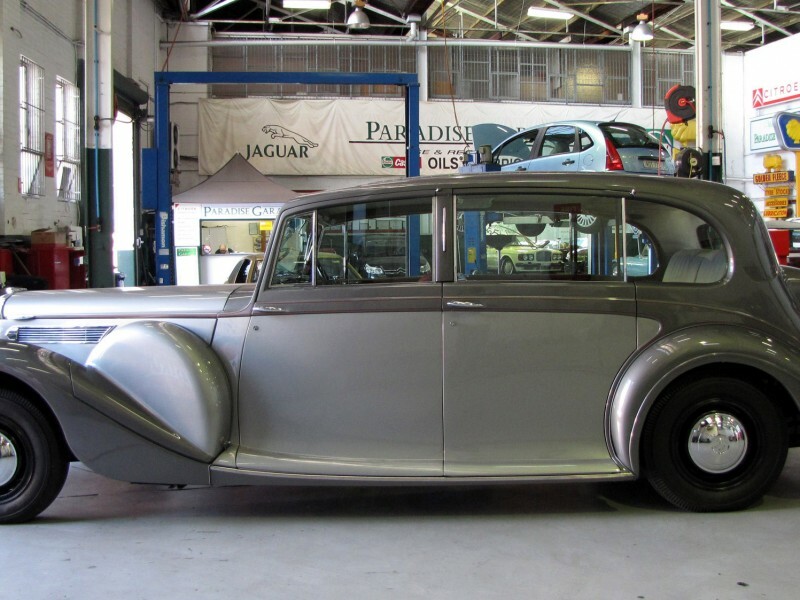 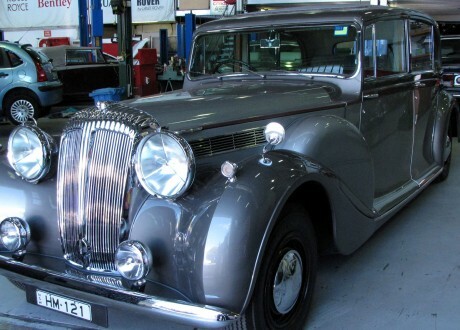 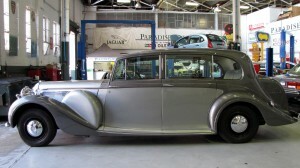 Commissioned by a Sydney enthusiast businessman, Paradise Garage was charged with the task of refurbishing this cherished family car back to its original grand stature. 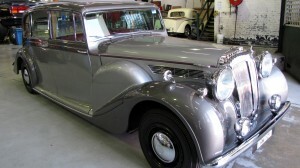 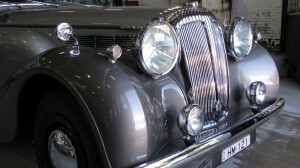 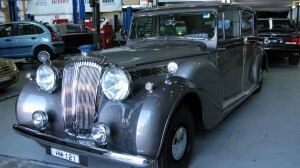 The car has been part of the family for more than five decades following its retirement from official state duties by the New South Wales Government. 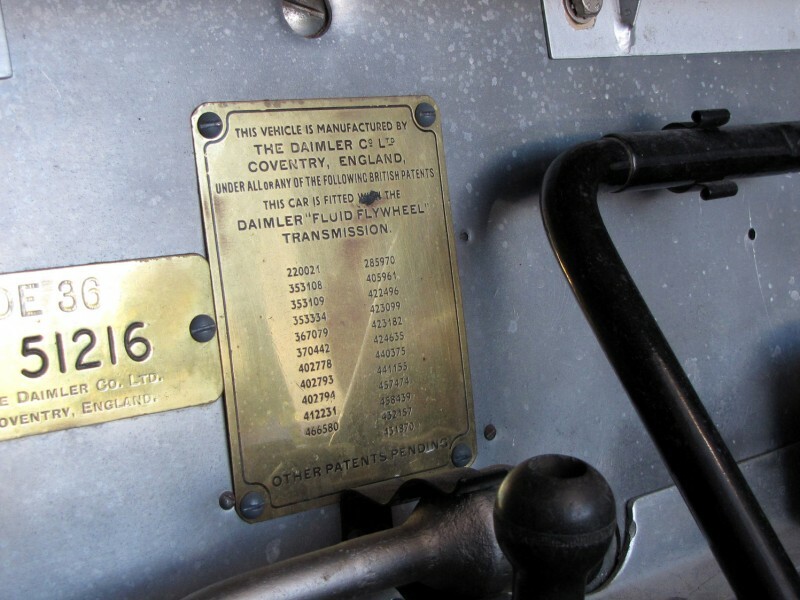 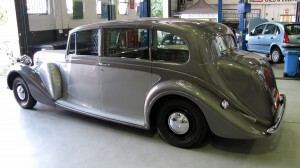 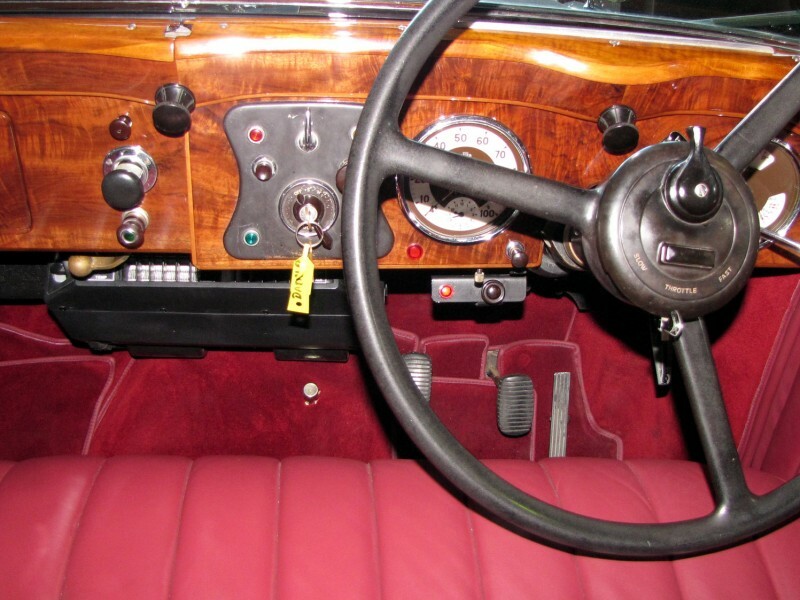 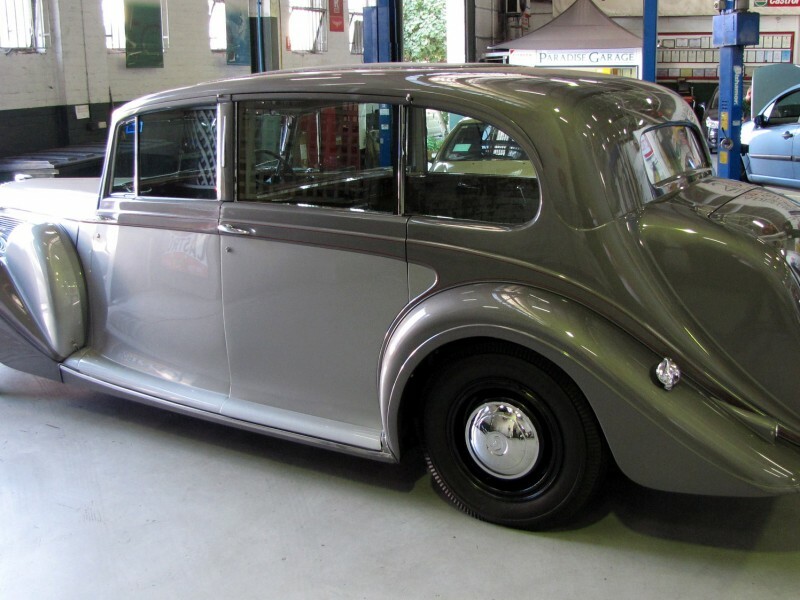 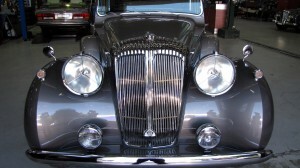 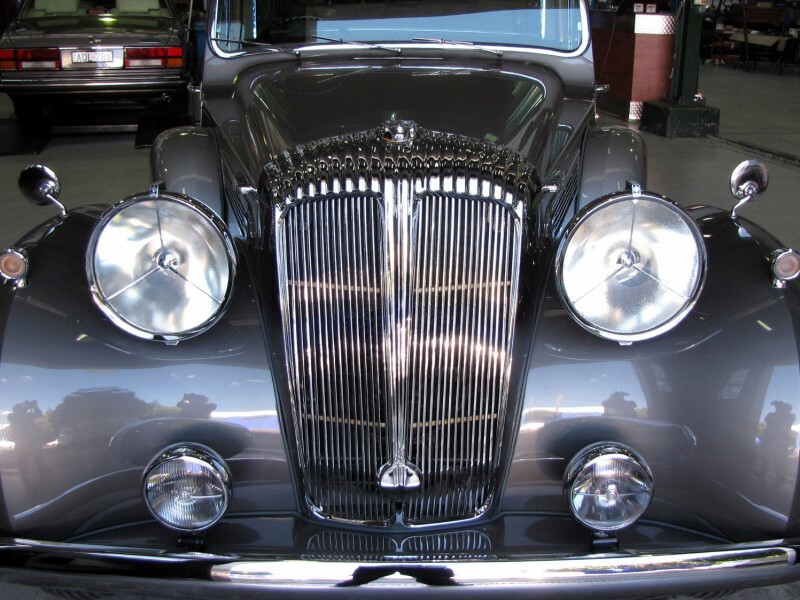 The car had not been actively used for more than twenty years prior to the commencement of the undertaking, however the Daimler was totally complete and original. 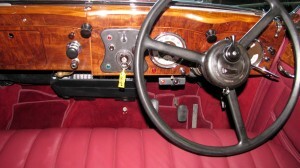 The car has been prepared and carefully upgraded for regular road use to the highest of standards. 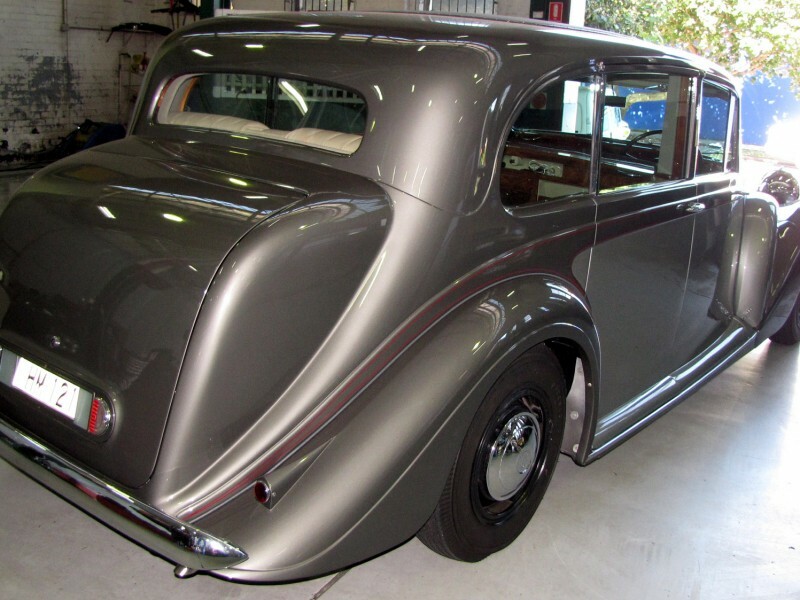 Bodywork – Extensive and comprehensive re-timbering of body frame, repair and fabrication of new external body skins where required. 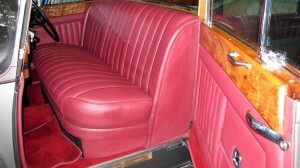 Paintwork carried out to customer specifications and bright work carried out to concours standard. 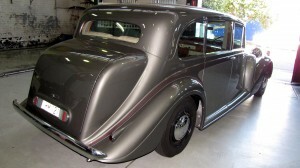 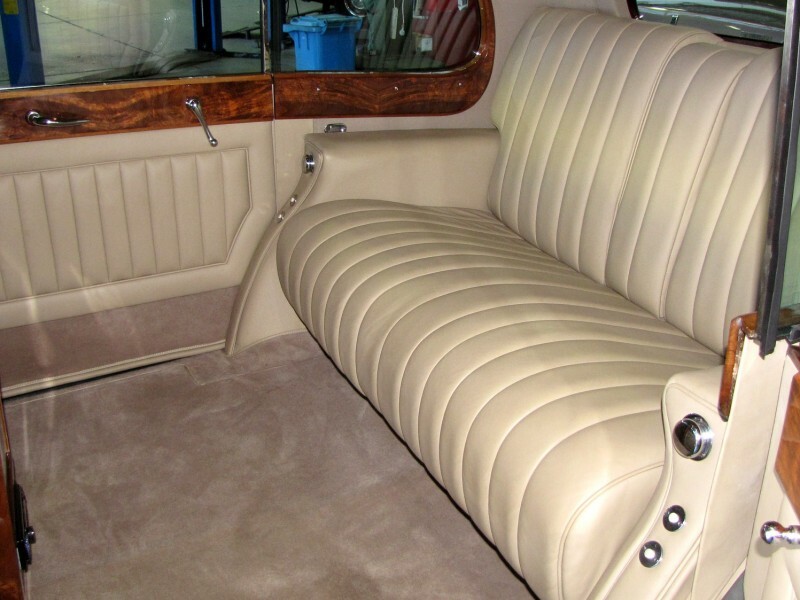 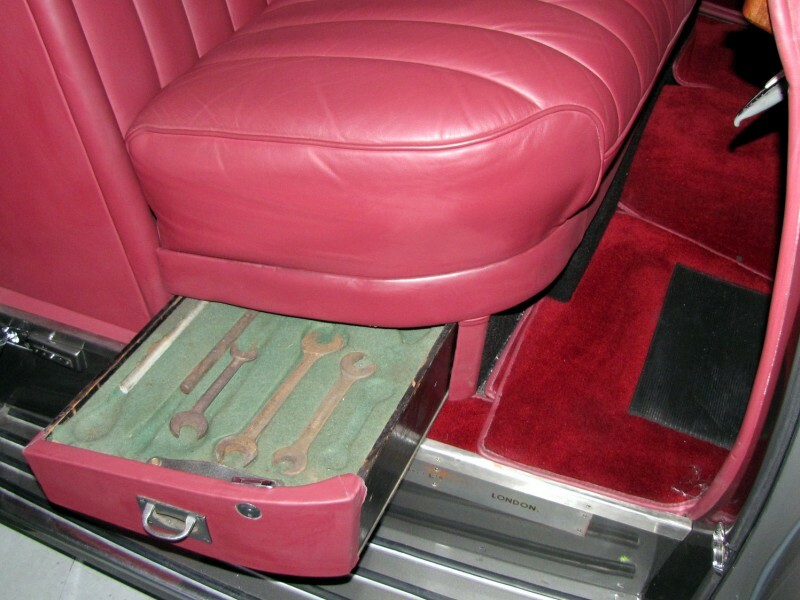 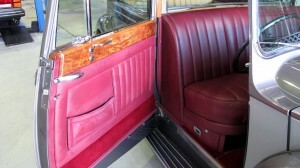 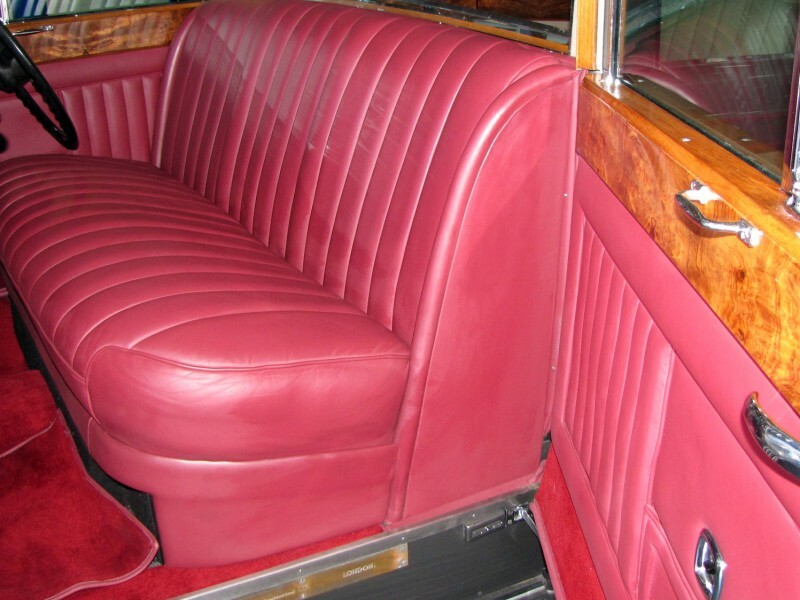 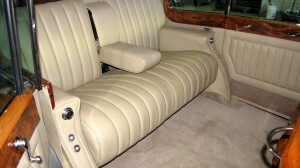 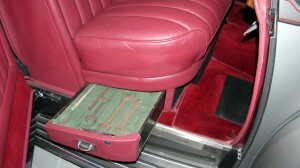 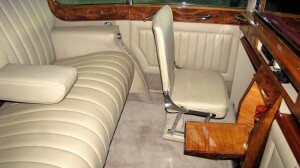 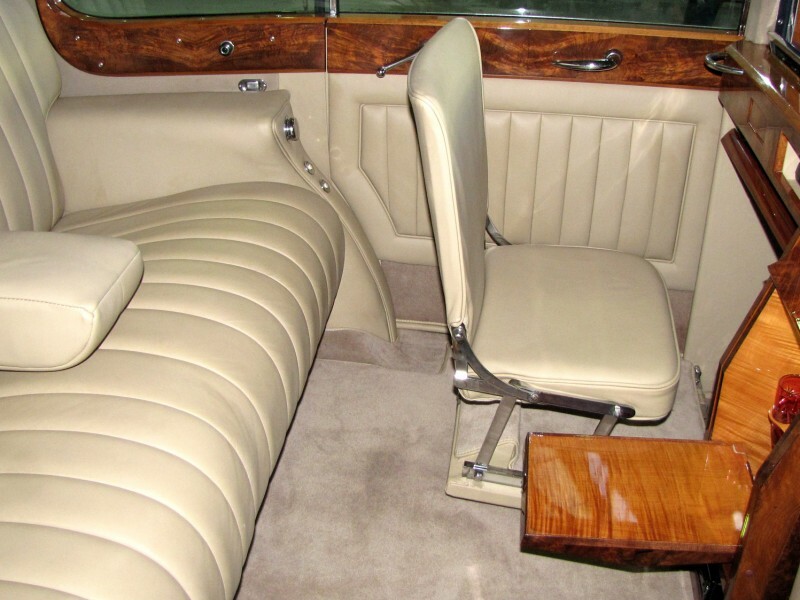 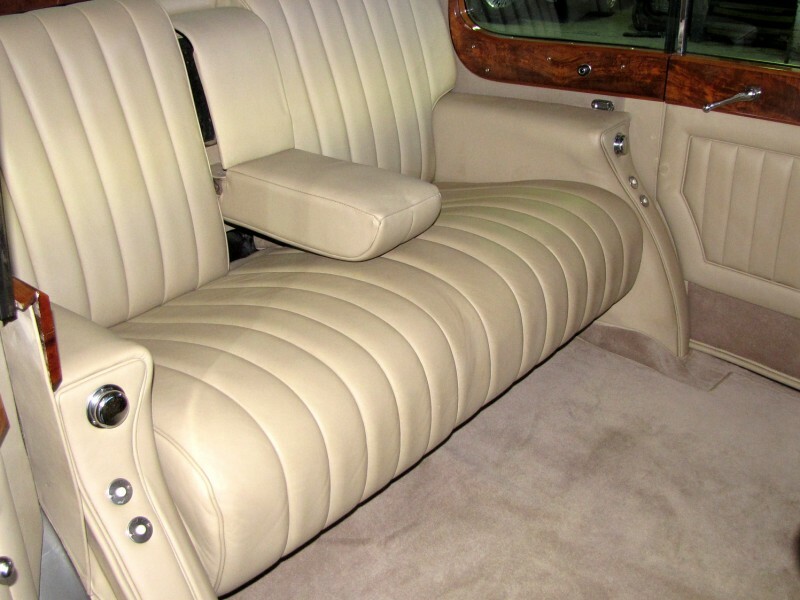 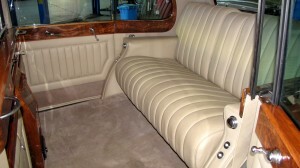 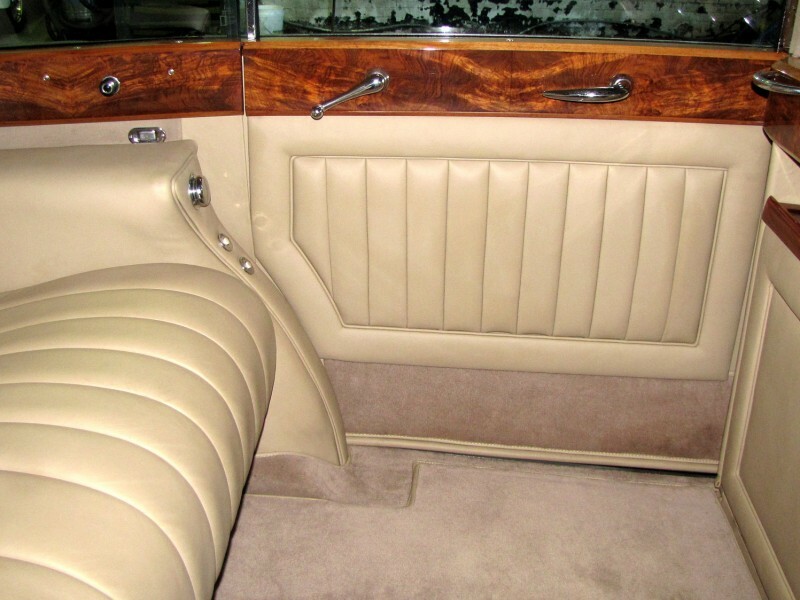 Interior – Complete reupholstery, hood lining and carpet renewal. 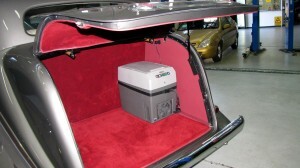 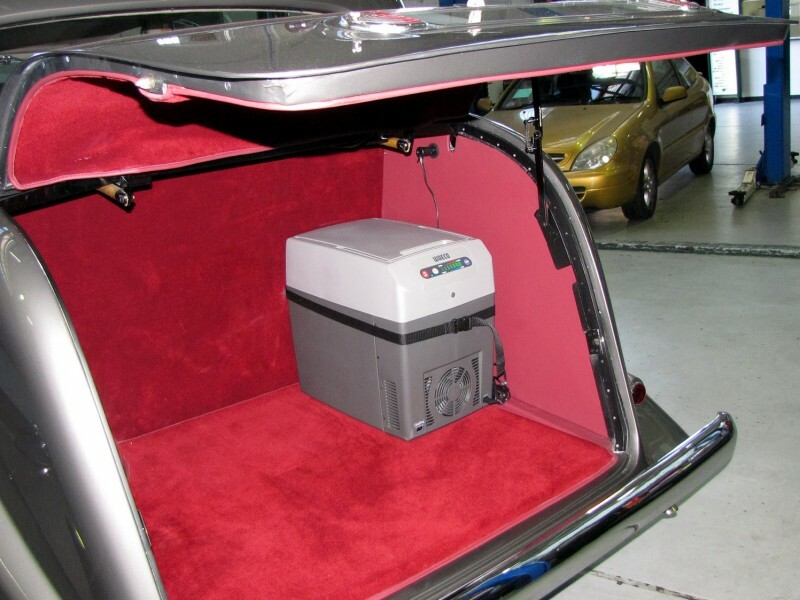 Fitment of dual air conditioning system to front and rear compartments. 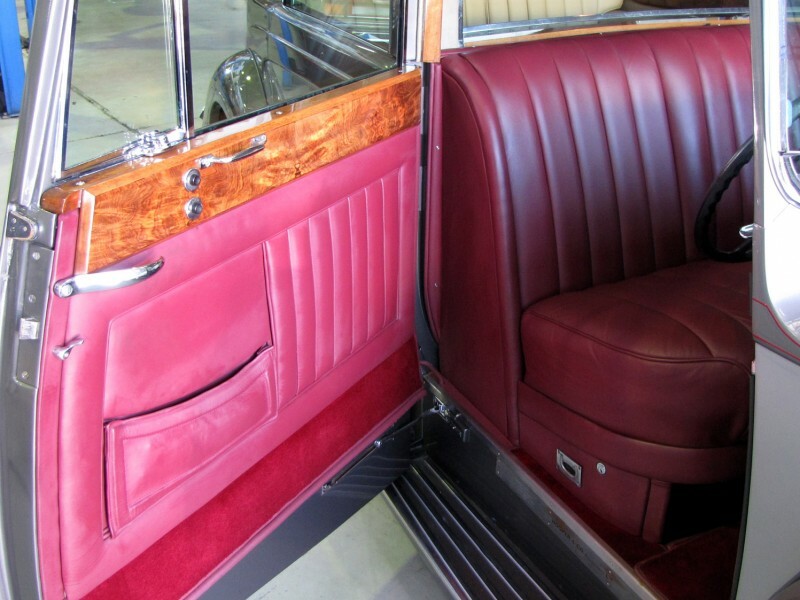 Extensive electrical work to ensure all features functionality including glass division between front and rear compartments, lighting and audio system. 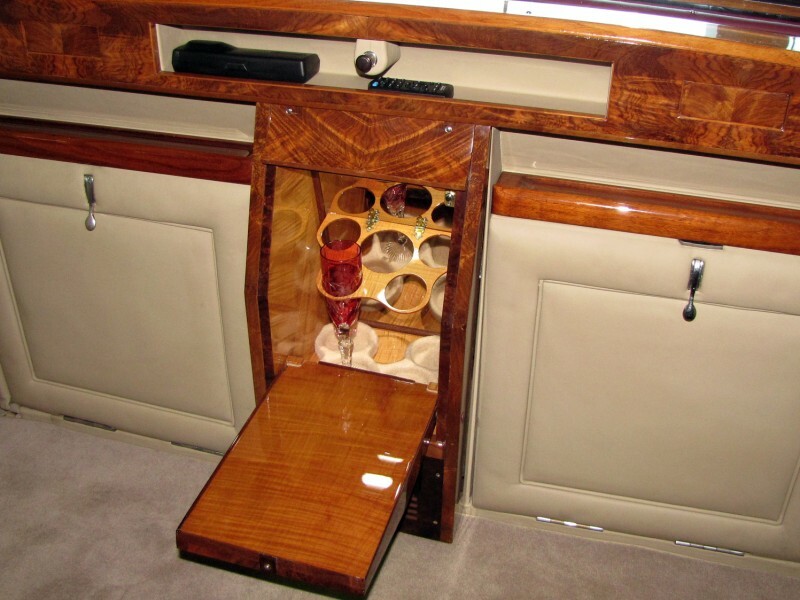 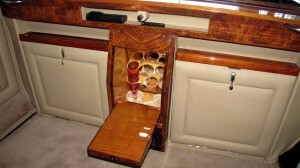 All timberwork refurbished and the inclusion of cocktail bar requisites with refrigerator to luggage compartment. 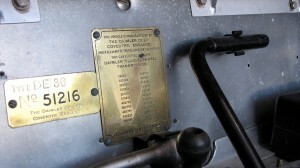 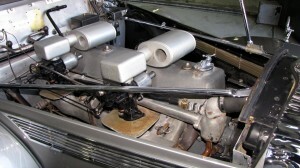 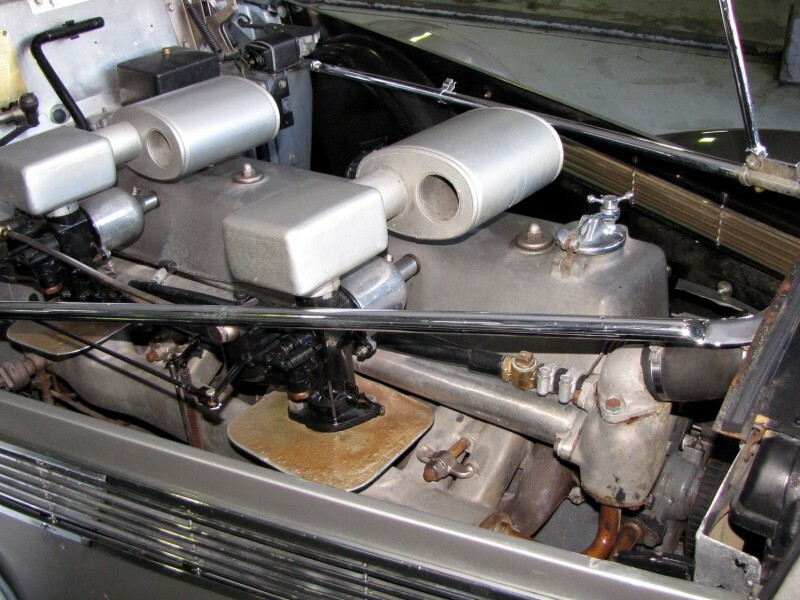 Mechanical – A complete overhaul of engine and driveline system as required. 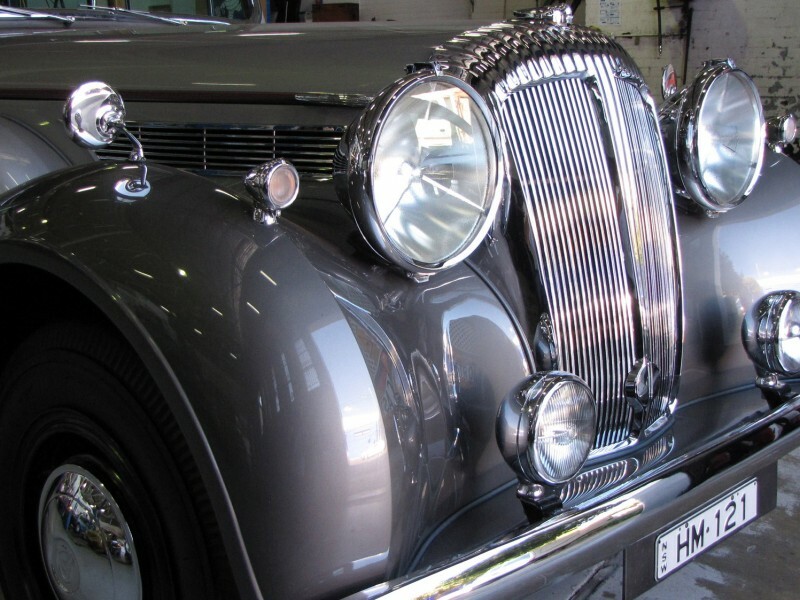 Steering, axles, suspension and breaking systems re-built and refurbished as required. 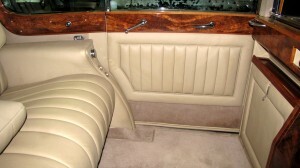 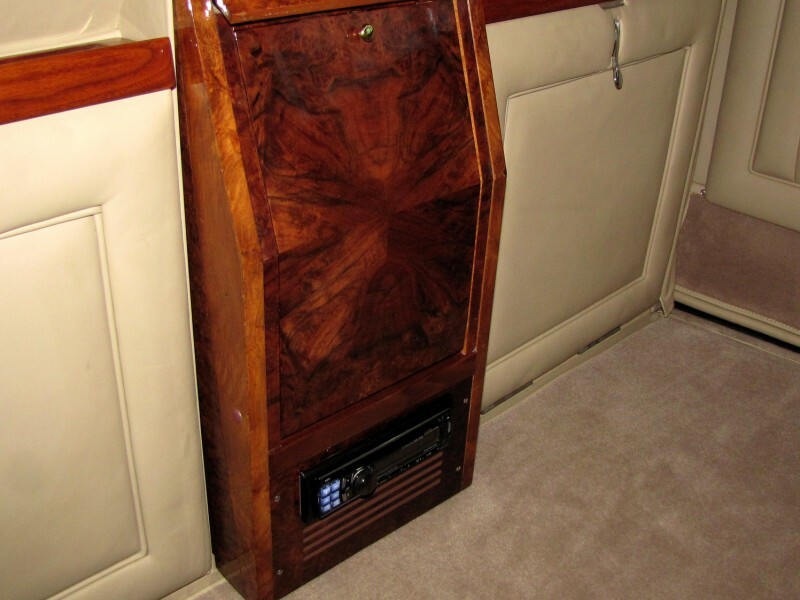 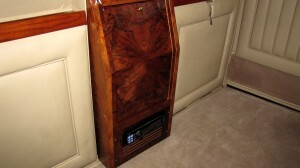 Several electrical modifications and upgrades including rewiring and discreet comfort and safety inclusions.